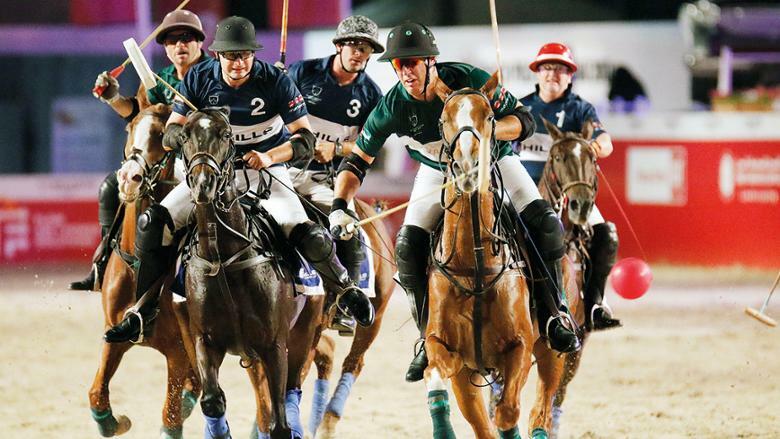 Surf, sand and steeds abound at the Beach Polo Cup, which tees off on December 13 and 14 at Dubai Harbour (formerly Skydive Dubai). But this year, Santa joins in the fun too with the Polo Cup’s first ever Christmas Market. In between chukkas (duration of a polo game) shop for arts and crafts, jewellery, holiday gifts, toys, and health and wellness products, and enjoy some world-class entertainment and fireworks. And you can attend the sport of kings this year sans any kingly entry fees – simply register at 800tickets.com for free admission to the Shams Public Zone. Doors open at 7.30pm on December 13 and at 4.30pm on the 14th. Visit beachpolocup.com for details on after-parties in the Majlis Zone. Doesn’t matter if you’ve been naughty or nice — The National Symphony Orchestra’s (NSO) Big Band’s Santa, Baby! Christmas special is open to all those who want to delight in an evening of seasonal tunes and jazz standards at Emirates Palace Hotel on Friday, and at Hilton Dubai Al Habtoor City on Saturday. 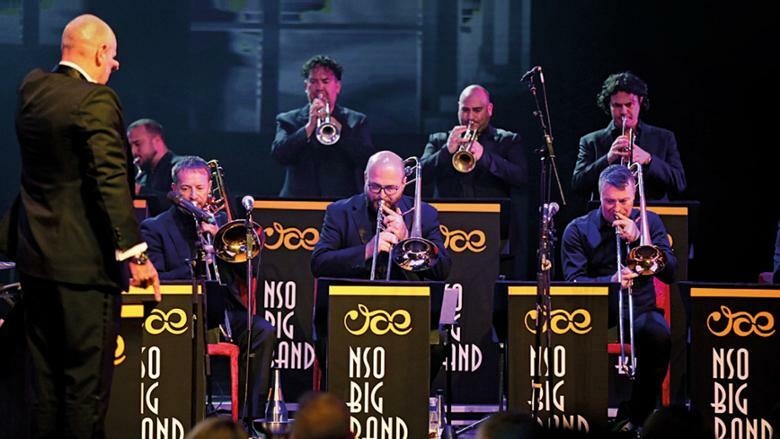 NSO’s Music Director Andrew Berryman will lead the 19-piece big band through jazz numbers and jazz-inspired Christmas favourites such as Twelve Bars of Christmas, Deck the Halls, Silent Night, Yo, Tannenbaum and, of course, Santa, Baby. Concert starts at 7.30pm on both days; from Dh125 at ticketmaster.com. Motorheads, listen up! 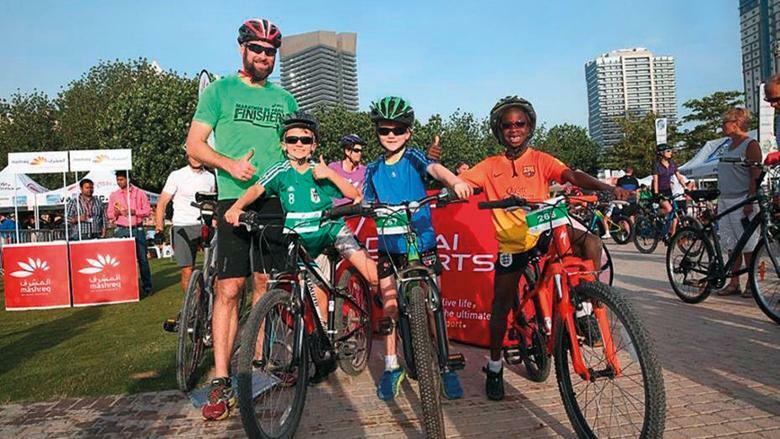 The fifth edition of the Emirates Cars and Bikes Festival is fuelling up some fun at Dubai Festival City’s Al Marsa Plaza on Friday and Saturday. Over 1,500 custom cars, bikes, all-terrain vehicles and 4x4s will be on display. 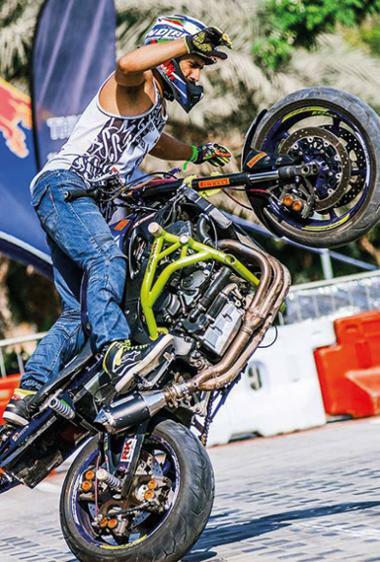 High-octane action will unfold as 23 stunt riders from five continents compete for the World Championship Title in Motorcycle Freestyle Riding; the festival will also host competitions for custom motorcycles, Trial Motorcycles and custom 4X4 cars. Entrance is free; visit dubaifestivalcity.com. Get your pulse racing at the Dubai Sports City on Friday, where the Dubai Pulse Race kicks off at 8am. Both professional and amateur cyclists can enjoy some off-road fun at the community event’s 12th edition – choose from 5km, 10km and 20km routes, each one of which will be clearly marked and manned by staff. The fun doesn’t end at the finish line – post-race activities include face painting, an inflatable obstacle course, bouncy castle, craft making and more. Entrants can sign up at the race today at Dubai Sports City’s Sports Village from 7am; visit thecyclehub.com. 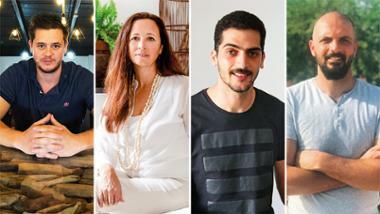 Lifestyle festival Festember is back in the capital until December 9 at the Louvre Abu Dhabi’s Waterfront Park. This year’s festival will focus on inflatables, lights and illuminations with installations such as the Illusinations Tunnel and the Marshall, a real 2.8m-tall interactive robot. 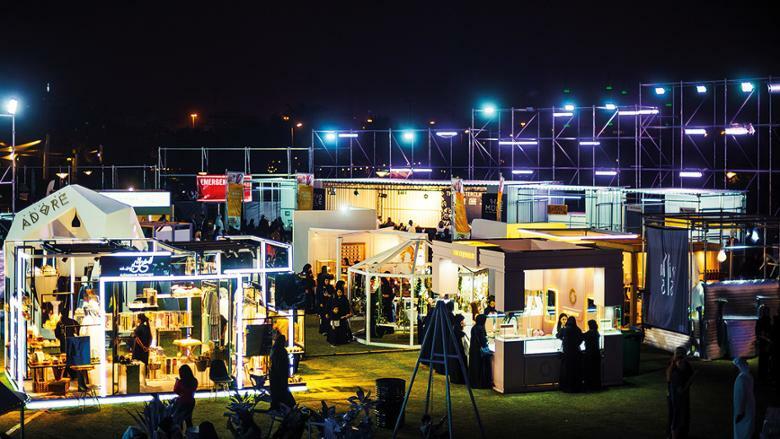 Foodies and shopaholics will have the chance to discover over 40 jewellery, fashion and lifestyle brands as well as avant-garde dining concepts that are set to become the tastemakers of tomorrow. 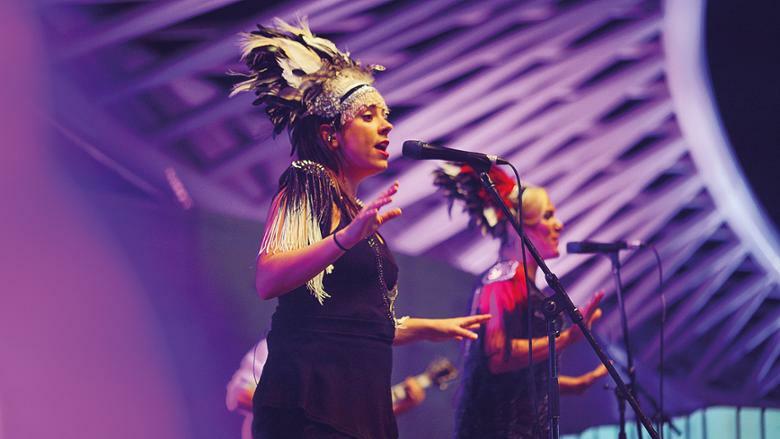 You’ll also find musical performances by acts like Colombian singer Vera Ciocca and Bahraini songwriter Banah at the main stage every evening from 5.30pm. From 5pm-12am; Dh75 per adult and Dh25 per child at festemberad.com. 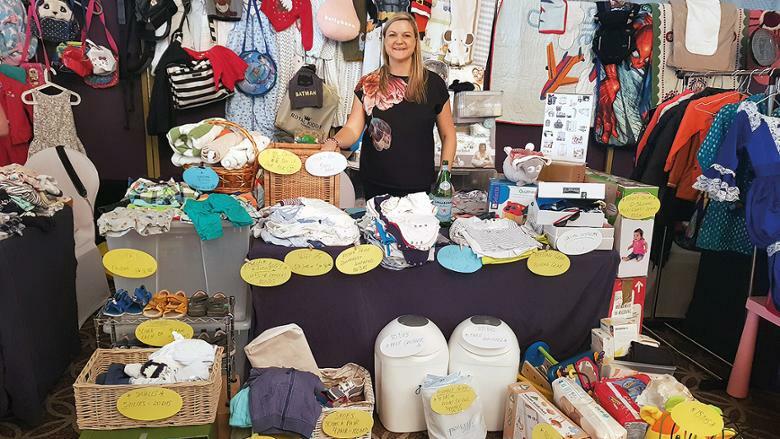 Here’s a Christmas Market where it’s not the gingerbread treats and tinsel-wrapped stalls that cheer you up but the intention behind it – the Sheraton Abu Dhabi is diving right into the season’s spirit of giving back with a Baby and Kids flea market on Friday and a Christmas Charity Flea market on Saturday. Give back to the environment with the three Rs of recycle, reuse and reduce when you buy pre-loved gifts for little ones who outgrow toys, clothes and preferences in the blink of an eye. Shop for strollers, equipment or books at bargain prices. Tomorrow, snack on delicious Christmas treats and shop for everything from electronics, small furniture and clothing and more. 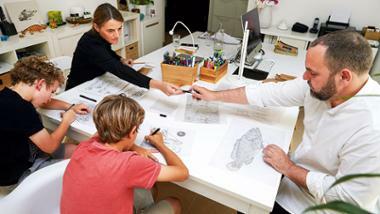 Your money will go to the Al Jalila Foundation to support treatment of childhood cancer. The Kids Flea market is from 1pm-6pm and the Christmas Charity Flea market from 9am-5pm. For more info call 02 677 3333. 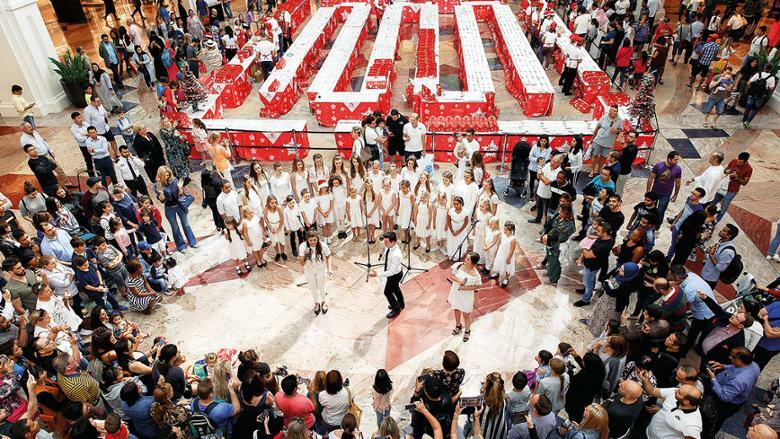 Mall of the Emirates and Kempinski Hotel Mall of the Emirates is celebrating the festive season Friday with their Annual Stollen Charity Cake Sale at 10am. Get your piece of the festive German cake at South Galleria of the mall and eat it content in the knowledge that proceeds from the sale go to the Emirates Red Crescent charity. A team of 12 chefs have spent weeks preparing and baking the largest string of stollen made to date, using 2,500 eggs, 625kg of flour, 290kg of raisins and 65kg of marzipan. You can taste a record-breaking 60cm-long stollen loaf for Dh100, and Dh5 for a slice. 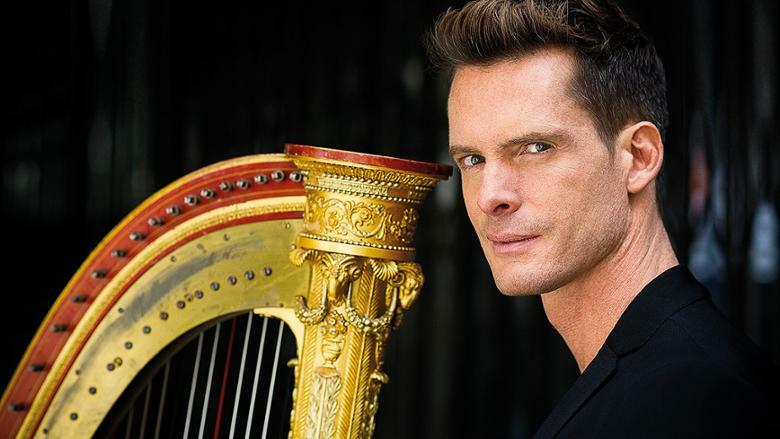 French harpist Xavier de Maistre is performing at the Bin Hamoodah Fort in Al Ain today as part of the Abu Dhabi Classics 2018/19 season. Considered as the artist solely responsible for making the harp popular once again, De Maistre has albums that have made it to the top of the classical music charts and earned him numerous awards including ‘Instrumentalist of the Year at the prestigious Echo Klassik Awards 2009. His show Friday will see him strum through a programme inspired by Spanish classical music with Impressionist and Modernist accents as well as compositions by French composers Debussy and Fauré. Tickets from Dh50 at ticketmaster.ae.